CAARE recently learned that National Jewish Health (NJH), a research hospital specializing in respiratory diseases, conducts cruel smoking experiments on animals. Worse still, in a sign of reckless neglect, the U.S. Department of Agriculture (USDA) cited NJH with a critical violation of the Animal Welfare Act, which indicates that an animal died or was seriously injured. Effective cutting-edge, humane, non-animal technology exists. Please SIGN AND SHARE THIS LETTER to insist that NJH immediately use non-animal methods instead of torturing animals in their labs. 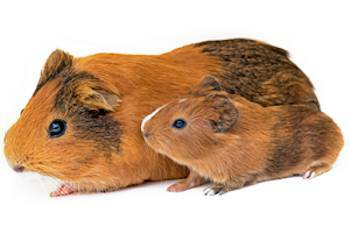 The April 2018 USDA inspection at NJH’s lab in Denver, Colorado revealed that researchers placed defenseless guinea pigs in smoking machines, exposed them for much longer than what the study protocol had prescribed, and failed to administer medication during the smoke exposure because of “difficulty” obtaining the medicine in time. As a result of this severe negligence, the animals suffered terribly due to being placed in the smoking chamber for five hours a day instead of two, and without receiving any medication to counteract the effects of the smoke. When they were finally released from the hell of the smoking machine, two guinea pigs had blood in their nostrils. One was so ill she was gasping for air and crying. She had to be euthanized that day. 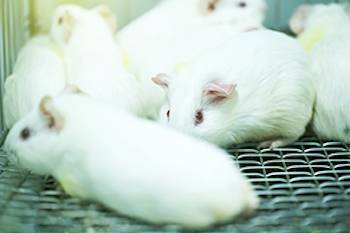 The use of animals is inexcusable when a range of non-animal methods exist to study the effects of inhaled chemicals or smoke. These cutting-edge, non-animal methods are far more relevant and humane than cruel, antiquated animal tests. Epithelix offers in vitro solutions by producing reconstitutions of human tissues, including MucilAir™, a unique 3D Human Airway Epithelia, to study respiratory diseases and test inhaled chemicals. 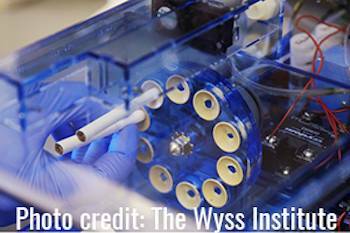 Researchers at Harvard’s Wyss Institute have developed a Smoking Human Airway-On-A-Chip device that can actually “breathe” in and out, delivering smoke to microfluidic chips lined by lung cells isolated from human patients. Even cigarette-smoking machines and smoking robots exist. These systems have been developed by the German company VITROCELL® to study the impacts of gases, nanoparticles and complex mixtures on lung cells in vitro. The terrible fear, pain and suffering these poor guinea pigs endured is completely indefensible when currently superior methods exist that do not use animals.